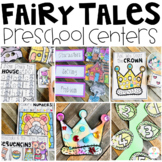 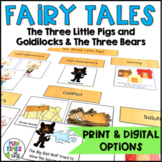 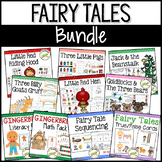 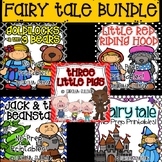 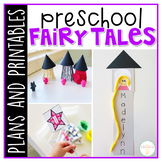 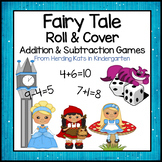 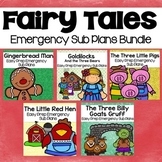 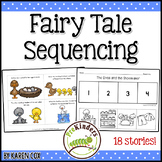 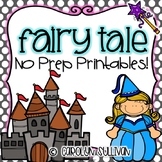 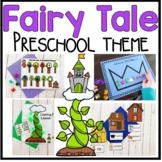 Fairy Tale Roll & Cover Addition & Subtraction Games! 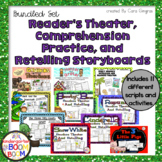 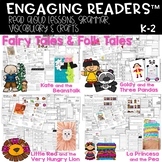 Common Core correlation standards: K.RF.1 K.RF.3 K.RF.4 This emergent reader text is appropriate for kindergarten students. 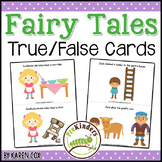 The sight word "have" is used consistently throughout the book. 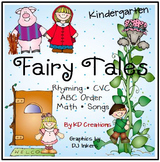 The book has a title page and each page is numbered for whole group learning. 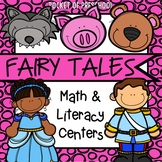 This book can be used to teach "